FRENCH carmaker Renault today named the two new leaders to replace industry veteran Carlos Ghosn, who resigned yesterday after weeks of detention in Japan. 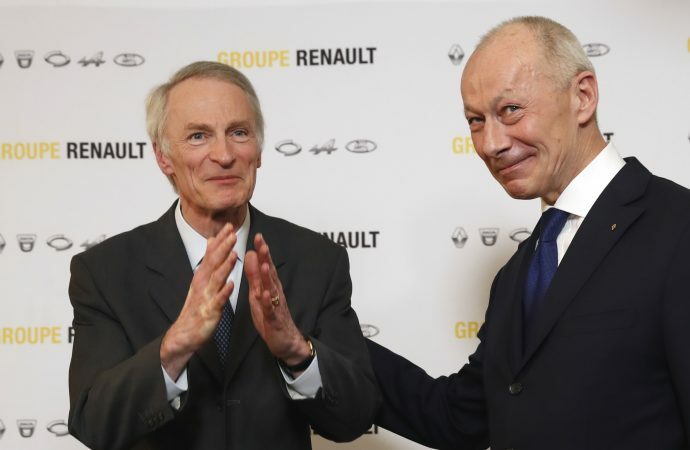 As expected, the board chose Jean-Dominique Senard, of Michelin, to be chairman and Renault executive Thierry Bolloré as chief executive. Ghosn previously held both posts. In a statement, the board expressed its confidence in the new leadership and wished it ‘every success in its mission’. France’s finance minister, Bruno Le Maire, had confirmed earlier today that former Nissan chairman Ghosn formally handed in his resignation from his roles at Renault yesterday evening. The French government owns about 15 per cent of Renault SA, making it an influential voice in its handling. And while Renault initially stood by Ghosn after his November 19 arrest, the French government had pressed for him to be replaced. He said Renault’s new chairman would work to consolidate the Renault-Nissan-Mitsubishi Alliance, which had long been driven by Ghosn and now faces questions over its future. Senard, who was co-opted on to the Renault board as director before being elected chairman, has been at the helm of French tyre giant Michelin for almost seven years. He was recently described by Le Maire as ‘a great industrialist’ with a ‘social vision’ of business. Bolloré, who joined Renault in 2012, was appointed deputy chief executive of the group last November as part of the transitional leadership after Ghosn’s arrest in Japan. Senard said he had two major priorities: to ‘propose new governance for the group’ in the coming weeks and to ensure that the link between Renault, Nissan and Mitsubishi ‘remains strong’. Ghosn denies Japanese allegations that he under-reported his income as chairman of Nissan and falsified financial reports. The 64-year-old star executive led Nissan for two decades and was simultaneously chairman and chief executive of Renault since 2009. 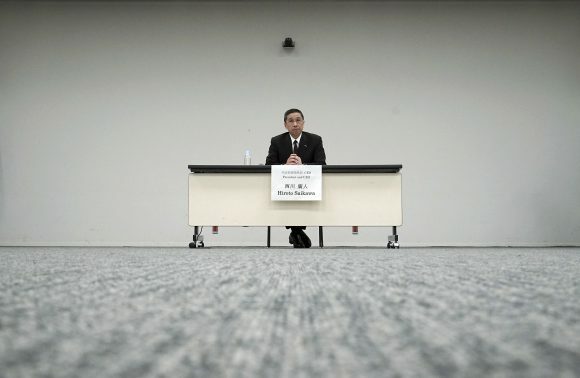 He said Nissan planned to hold an extraordinary general shareholders’ meeting, likely to be some time in mid-April, to dismiss Ghosn and director Greg Kelly as board members. Kelly has also been charged with under-reporting Ghosn’s pay and was released from detention on Christmas Day. Mitsubishi has already sacked Ghosn as its chairman.